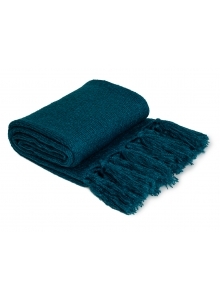 Curl up in sumptuous luxury with this generously sized, stylish and super plush throw. 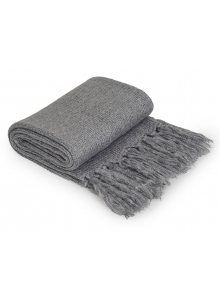 This heavyweight throw measures in at 130x180cm, so there's more than enough to spoil just yourself or someone special. 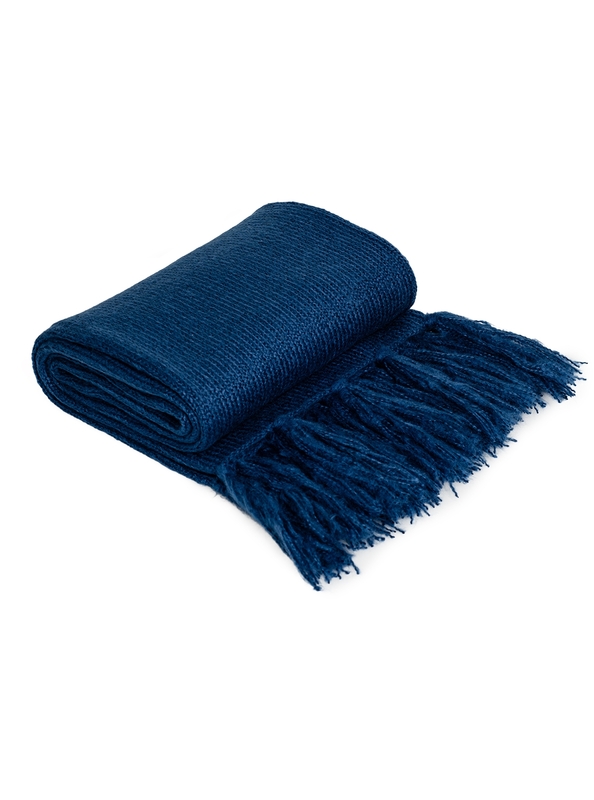 High volume and texture - this throw will add instant warmth, texture, and colour to your decor. 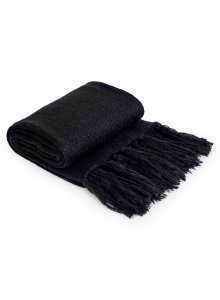 Versatile and practical, it will keep you toasty in the winter months and look great cascading over your favorite arm chair for the rest of the year.